Odium Records of London, Uk (Previously located in Poland) is offering two new black metal releases, Self Titled full length of Polish black metal act Taran and debut release of Hellenic black metal band Nigredo. 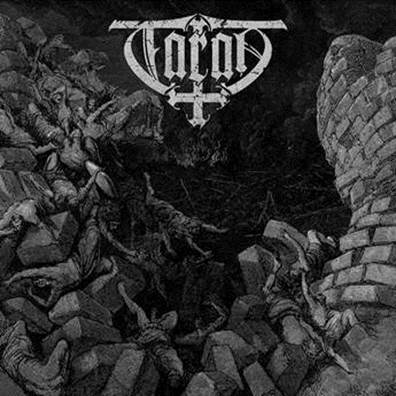 Polish Anti-Christian group, Taran has been active over a decade, but it is the first ever full length of the band. The album was recorded in September 2014 at eXe Labolatories and mastered at Necromorbus Studio. It includes 7 songs + intro and outro + cover of Immortal‘s classic, “Unsilent Storm in the North Abyss”. One can expect Radical and Extreme Black Metal in its purest form. Despite the fact that the band is new, the line-up consists of experienced musicians like Maelstrom form Thou Art Lord, Ravencult or Dodsferd. The mini-album wasreleased as a limited digipack with booklet and includes the music for fans of Celtic Frost, Mayhem, Watain or Deathspell Omega. The production took place in 210 Studios (Keep of Kalessin, Solefald) in Berlin. 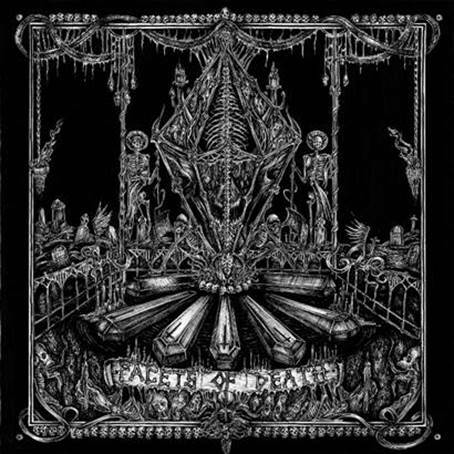 The band favors the orthodox Cult of Death.